Tired of uneven skin tone? sun burn? stress of applying creams and using all kinda soaps? 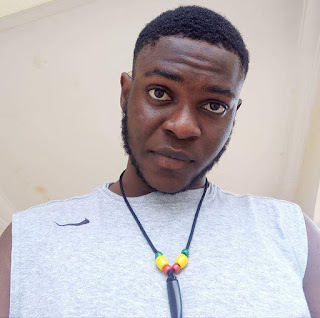 Or are you so dark that you wonder how you can ever become so fair in complexion? Then this is for you. 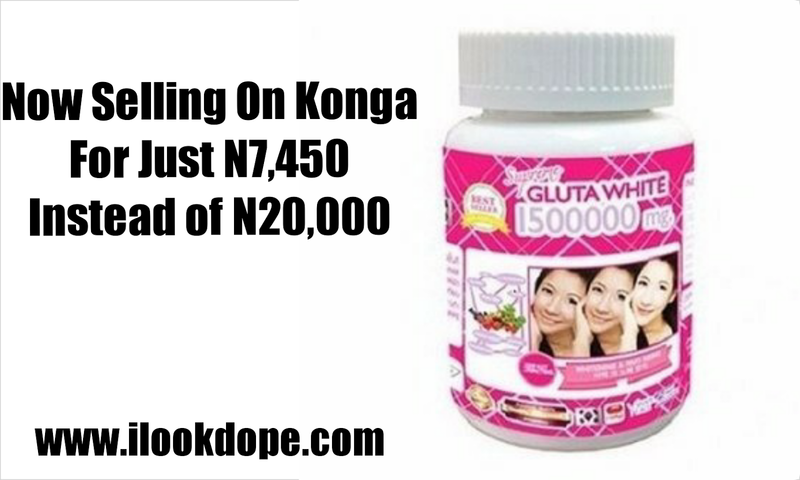 Originally, Supreme Glutawhite glutathione pills is sold for close to N20,000, But today, KONGA is selling it for just N7,450 Only. Woooh! Yep, You can save N12,550. 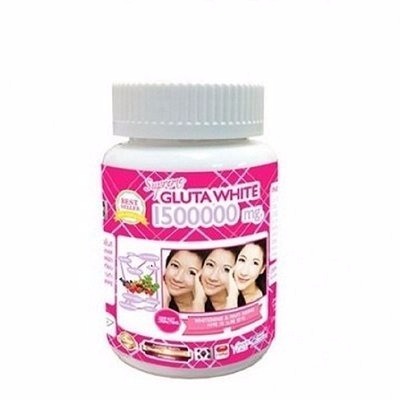 GLUTATHIONE is growing in popularity for its health and skin benefits, especially skin whitening, which many people are taking advantage of, and getting amazing results. One of the Reasons being it's high safety profile (no side effects). It works from inside out, so evens out complexion (no knuckles, freckles, patches). Supreme Gluta white stands our because of its high strength and fortification with numerous other skin active ingredients and vitamins. 8.Reduces wrinkles, freckles and dark spots. 10.knuckles and other skin blemishes. A Pack contains 30 gel pills. Take one daily, that means 30 pills should be taken for 30 days. Works best when taken before breakfast.